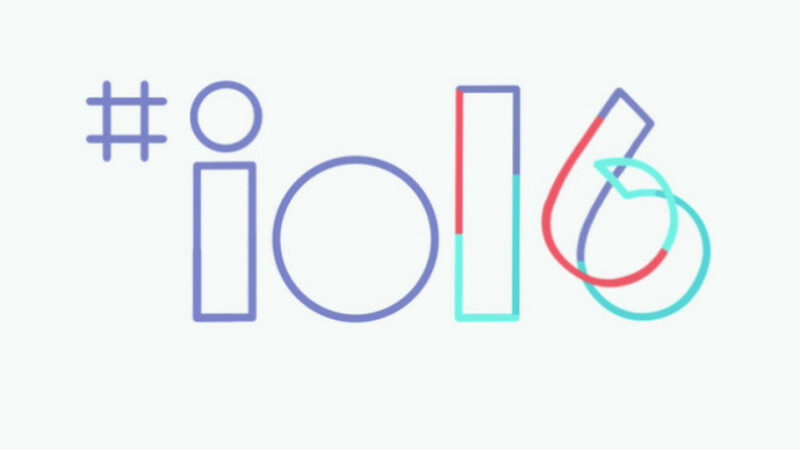 After the Google I/O show that got all Android developers very excited, here is a summary of what is on Google’s roadmap. Read on! Google want to create a more streamlined integration between the mobile Web and standalone mobile apps. This technology allows users to download individual modules of an app rather than forcing the user to download the full app. They demonstrated this by using a link to a Buzzfeed video. With no Buzzfeed app installed, tap the link, it opens in a browser and the Buzzfeed app opens. It grabs only the pieces of the app it requires! Instant Apps will work on versions of Android as far back as Jellybean. After Google’s Cardboard VR products that were designed to get mass adoption going for VR, Google showed its reference-design headset, controller and tools platform for its next-generation Android-based VR solution, which they have called Daydream. Developers can get their hands on it as of now. Obviously the concept requires a phone that can handle all that processing and Google did release specs that will make a smartphone ready to handle Daydream. Tons of content and games that are optimised for VR are forthcoming as well as Google’s own Play Movies, Street View and Google Photos. Google Assistant uses applied AI to improve the current Google Now. Thus it has improved conversational skills, can predict queries and refine results. As well as being featured on mobile devices it has become Google Home, a device that looks like a speaker to work with Google Cast. Challenging Apple’s Siri, Amazon’s Alexa and Facebook’s M, the difference is that given Google’s 17 years of work cataloguing the internet and physical world, its assistant is way smarter and better able to work with its email, messaging, mapping and photo apps. And since Google makes software for smartphones, smartwatches and old-fashioned computers, Google says people will be able to have one conversation with multiple machines. Google clearly sees a future where we humans do less thinking when it comes to the small decisions that make up daily life. Google’s third attempt at instant messaging, previously we had Talk and Hangouts, is Allo that integrates with Google Assistant. It will tag onto conversations and suggest responses such as finding the closest restaurant that has the type of cuisine you’re texting about, and then make reservations for you. It will even comment on photo content too. The Whisper Shout feature can visually scale your replies by intensity. You can also go incognito in Allo with end-to-end encryption and the ability to delete conversations. And if you are not texting? There is Google Duo video chat, a basic app to compete with Apple’s Facetime and Microsoft’s Skype. Unlike Hangouts, it’s designed for one-to-one communication. The novelty here is the ability to see video preview of the caller before answering, a feature called Knock Knock, and what the company claims is very good reliability. It will be available this summer on both Android and iOS. Android Studio 2.2 now offers accelerated development turnaround, test recording, faster builds and layouts. The Layout Designer has been rewritten with much more automation. There’s a new APK analyzer, a layout inspector, new quality checks in the code analysis, and the latest version of intelliJ IDE. And there’s extended platform support, including improved C++ and Jack compiler/Java8. A new version of Firebase, Google’s app-developer management tool, has been released with Firebase Analytics for better business intelligence and custom CRM notifications. Firebase Remote Config allows for more experimentation, and Dynamic Links can adapt based on the current screen. Everything’s integrated into Big Queries, Google’s data warehouse. Google’s is bringing more AI, machine learning and computer vision APIs into the Google Cloud platform. It is also adding faster hardware, Tensor Processing Units, for improved response on artificial-intelligence-based and deep-learning computing.